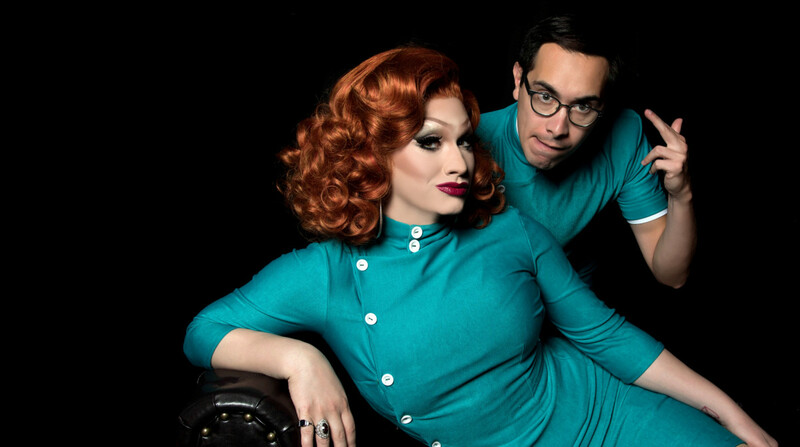 Following a sell-out tour Ru Paul's Drag Race favourite Jinkx Monsoon and lyrical genius Major Scales return to showcase new music from their upcoming album... however Jinkx worries that her best years are behind her. In order to avoid a breakdown of diva proportions, Major must act as both pianist and therapist to the Manic Miss Monsoon. Music and mental health collide in this witty, biting look at the dark side of Drag fame.